The bar scene in Athens is simply amazing, with plenty – I mean plenty – of bars of any kind, from the classic taverna-style to the most modern environments, all crowded with young and less-young happy crowds you can imagine. Among these many options, the Belafonte is one of the best. Located a bit outside the centre, the bar occupies an old factory converted with class and creativity, and is a perfect mix of good ambience, good music, and perfect cocktails. This is one of those bars where you could spend hours just enjoying the fact of “being there”, and at the same time is a place where – if you wait till the night falls – you can spend some memorable party moments. The very good and friendly bartenders serve generous martinis, with a good choice of gins and many interesting suggestions. 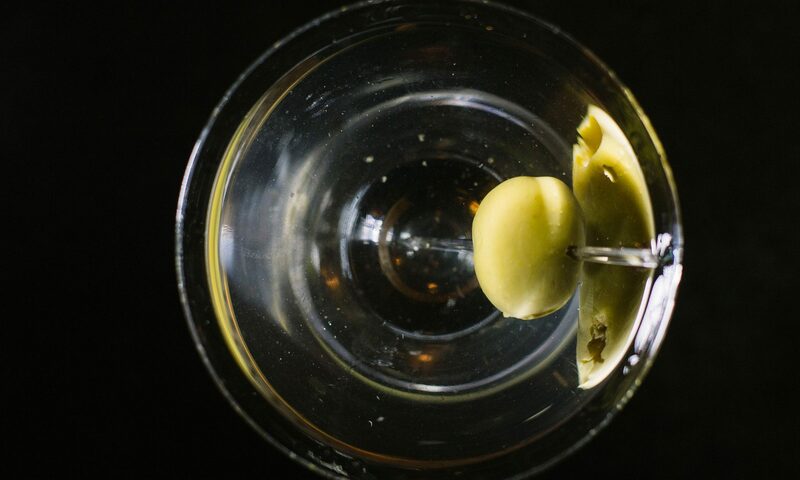 Classis Martini rate: 8.